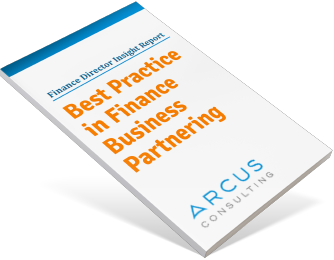 Finance business partnering is about looking forwards through the windscreen to challenge and influence business decisions, business strategy and business outcomes. 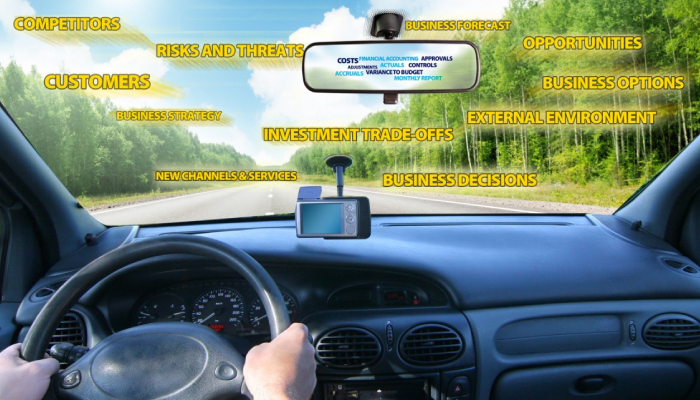 Yet more than 85% of the time in most Finance functions is spent looking in the rear view mirror! Business partnering is about ‘stepping up’ in the boardroom or with business unit management teams, and creating teams of finance business partners across your company at all levels. Yet, too often we see traditional Finance Managers simply ‘re-branded’ as finance business partners, often with little idea of what is really expected of them. Kathy’s ‘confession’ illustrates a common problem. No-one has thought about what being good at finance business partnering would really involve, or explained it to Kathy. and acquiring new business evaluation tools, perhaps for brand pricing or sales channels. Do your finance teams spend most of their time looking in the rear-view mirror? What have you done to help to re-set the agenda of your finance business partners? Have you helped your teams to develop new skills for business partnering, or build new tools for decision support? Arcus shared best practice across all the countries in our region. They did a great job of assessing the situation and making solid recommendations and implementation plans.